Geronimo Creek | Lighting & Grip Equipment | Light is beautiful. See our full list of lighting equipment. ParCan Ring of Fire! 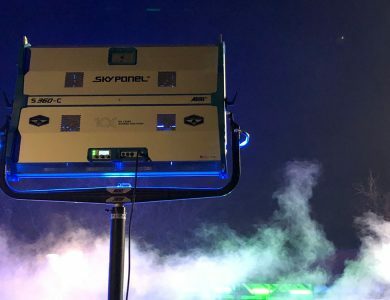 (360° of wireless DMX controlled lighting). 36x RBG LED ColorBlast heads, Briese 180 and more. G&E supplied by Geronimo Creek. 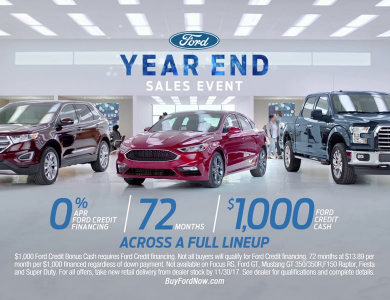 2017 Year End Sales Event commercial. Dealership set built from the ground up on a stage. The S360 has proven to be an extremely efficient tool that caters to a diverse range of lighting scenarios. 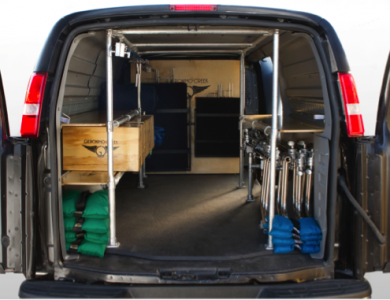 Check out our 1-ton van packages. We have been refining our design for two years.